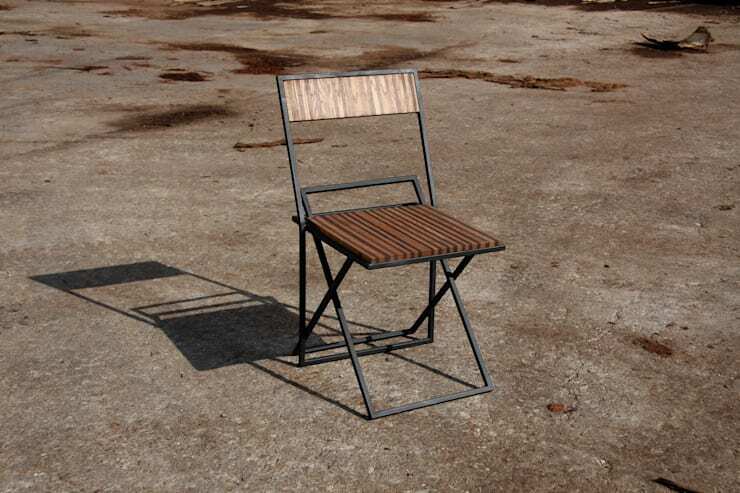 Panco Wooden Chair features a metal based structure and a new generation of wooden panel. The metal structure design is created using rotate and grow design approaches. In addition to these approaches, human factors help to make the design concept more functional and proper for human use. 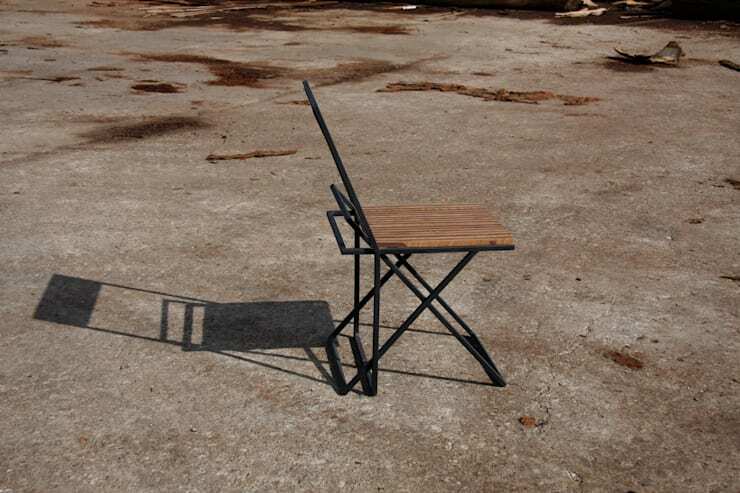 Panco Wooden Chair is the product of new material design uses. 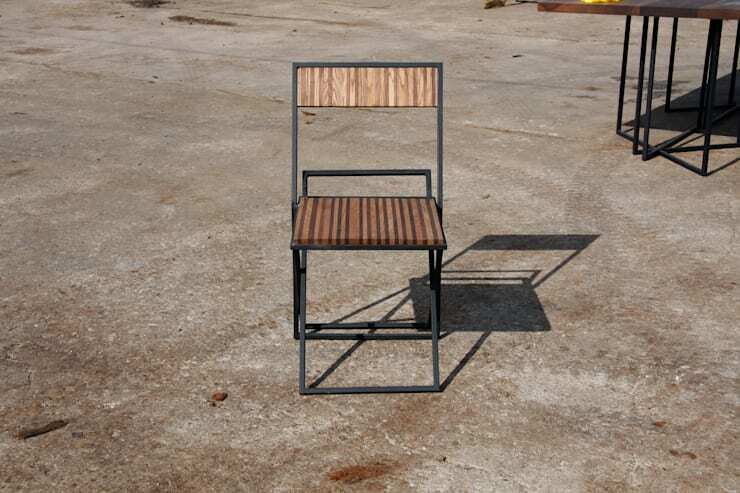 Thanks to my wood studio, I have had a chance to create new materials such as the Panco Wooden Chair panel. In this chair, I used American oak and American walnut with a thin thickness to try to create a new generation of wooden panel. Whole pieces of panel are processed one by one and connected to create harmony. 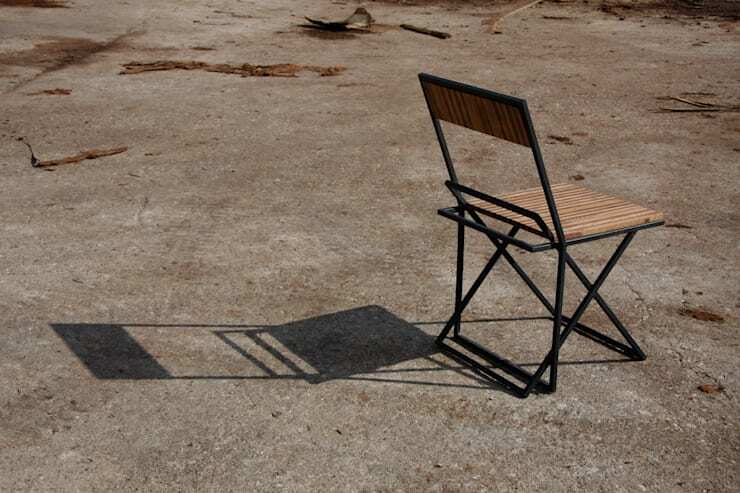 The upper side of the Panco Wooden Chair and the bottom part have a fluent connection with each other.